An improper balance of aquatic vegetation interferes with man's ability to appreciate and enjoy water, as well as nature's ability to support a diversity of wetland habitats. Exotic aquatic weeds are biologically polluting our valuable wetlands. These invasive plants also interfere wildlife nesting, fish populations, and property values. TurnPro Aquatics provides an answer to these problems!! 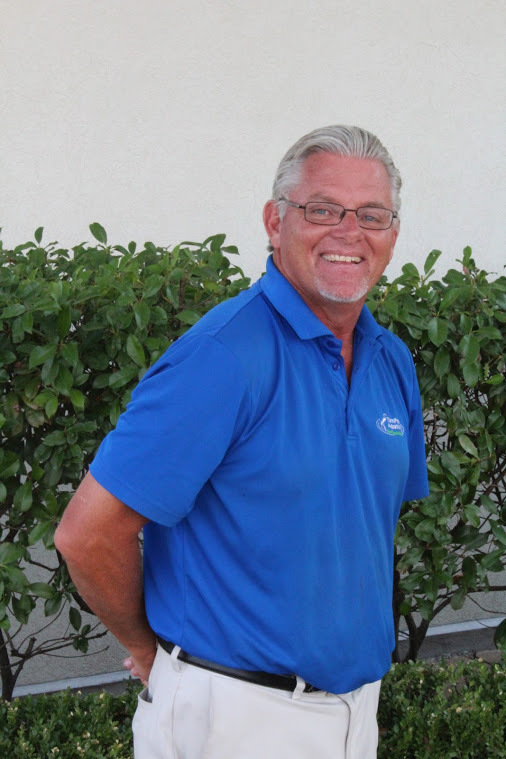 John is an aquatic specialist and the CEO of TurnPro Aquatics. John runs the operations of the company after spending the first three years of the business in the boat servicing the ponds first hand. John started the business in 2009 after successful 22 year career as Boy Scout executive. 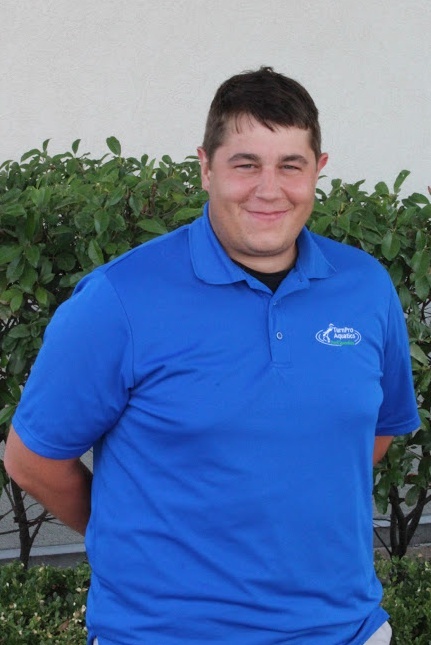 Austin is an aquatic specialist covering the Metro of Oklahoma City, Austin has been with TurnPro Aquatics since 2011. Austin studied at the University of Oklahoma and his experience includes over 7 years as an asst. Golf course superintended. Justin is our Aquatic Systems Engineer covering all Oklahoma and Arkansas and a member of our team since in 2016. Justin has a degree in Mechanical Engineering Technology from Oklahoma State University. Prior to joining the team he was a home builder for 13yrs. 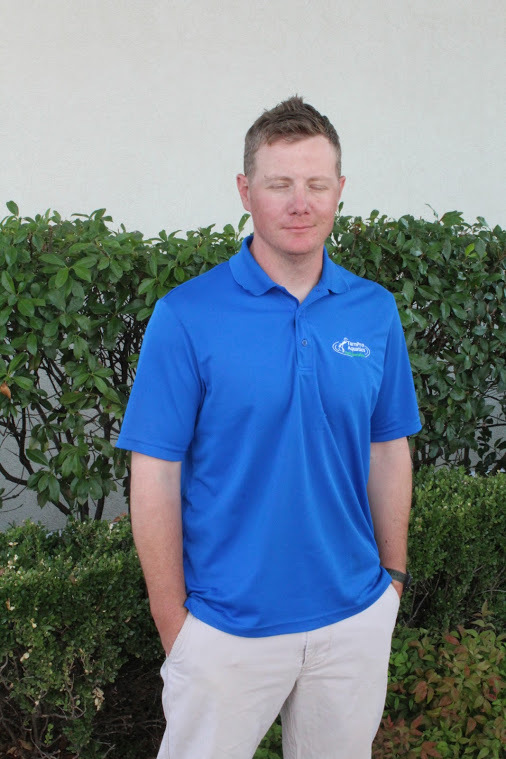 Justin is an avid sailor and enjoys spending as much time as possible on the water. He oversees and is hands on all of our clients fountains, aerations systems and circulators needs, weather general service or repair work. Adding Justin to our staff provides higher quality service, lower cost and quicker response to our clients needs as we are now in house for this department. Jason , a lifelong learner, has also been a teacher for 20 years. He retires from teaching with a Masters in the art of teaching mathematics to turn his attention to the aquatic environment full time. Jason still pursues coaching volleyball in his off time in Oklahoma City. Having worked with TurnPro Aquatics for three years, he has found a love and curiosity for ponds and their natural characteristics. He believes the key to life's tranquility is the enjoyment of properly managed water. He constantly challenges his understanding to find balance to each unique aquatic experience. is an aquatic specialist covering the Oklahoma City metro and the Duncan, Lawton area. He studied a UCO and has been a member our team starting in 2016. Adam covers the southern metro area and western Oklahoma. Adam has a military background and has always enjoyed being around water. Graduated from Cowley County Community College in Kansas then transferred to Southern Nazarene University where he got his degree in Business Administration in December of 2016. In his free time, Josh likes to play soccer and he’s been doing it his whole life. He enjoys the outdoors, every opportunity he gets, he’s outside enjoying nature. 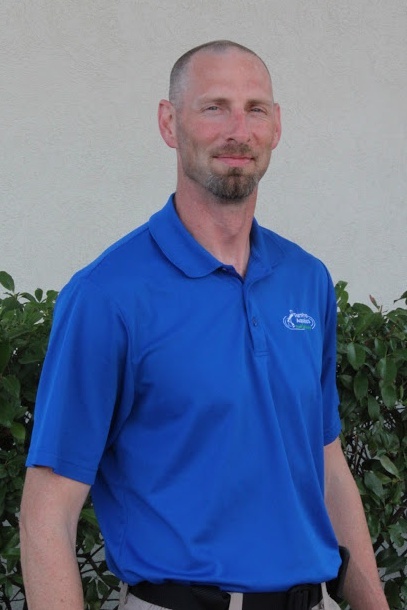 Mitchell is an aquatic specialist covering from Metro of Oklahoma City to NE Oklahoma and Tulsa and a member or our team starting in 2012. Mitch has a degree in Wildlife & Fisheries from Northeastern State and was an intern for the Corp doing lake studies. 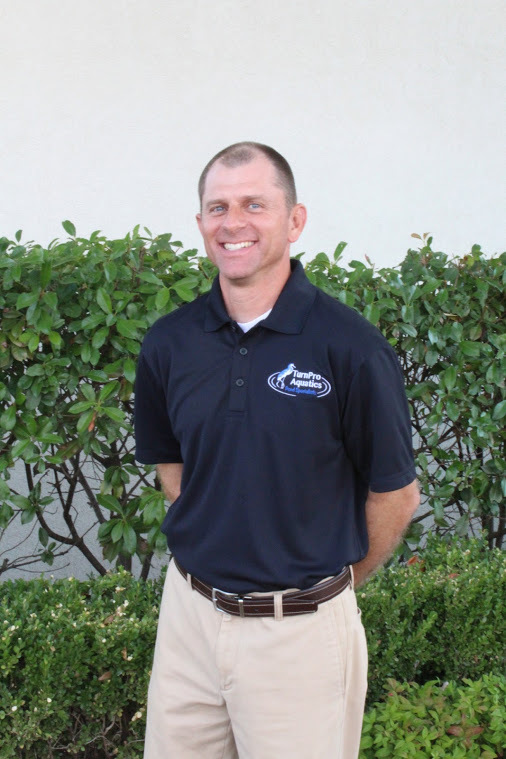 Matt is an aquatic specialist covering Tulsa and the west Arkansas area and has been a member or our team starting in 2014. Matt has a degree in Biology from the University of Arkansas-Fort Smith.